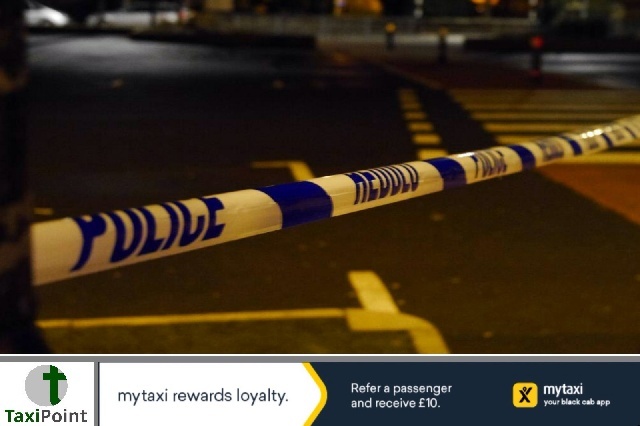 An Uber driver who was filmed in a BBC documentary inhaling psychoactive substance, nitrous oxide, before joining the ride-hailing app, has been caught selling the banned substance to students outside Northumbria University. The documentary called Inside Out, which was filmed in 2016, saw asylum seeker Siavash Taheri, inhaling the substance before it was made illegal, and only a year later he was caught selling boxes of the gas canisters to a female university student. When police searched Mr Taheri's home, they found 61 large boxes containing 36,000 canisters. Security guards at the university confirmed seeing Taheri's car parked outside the university on a number of occasions. Taheri claimed he was selling the canisters for "legitimate" uses and not to be used as a recreational drug, but according to a report in the Daily Mail, a female buyer confirmed she had purchased nitrous oxide from him on a number of occasions and had his name on her phone under "nossman". Judge Mallett sentenced Taheri to nine months imprisonment, suspended for two years, with rehabilitation requirements. Taheri is likely to lose his private hire licence now as a result of the conviction.